12 VACANCIES AT VIRGINIA TECH TANZANIA AGRICULTURAL DEVELOPMENT PROJECTS. 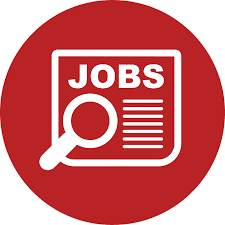 9 Job Vacancies DSM, Mwanza, Arusha and Mbeya at TIB Development Bank Limited. 3 Vacancies at The Tanzania Red Cross Society. 20 Job opportunities For Drivers at Public Service Recruitment Secretariat.